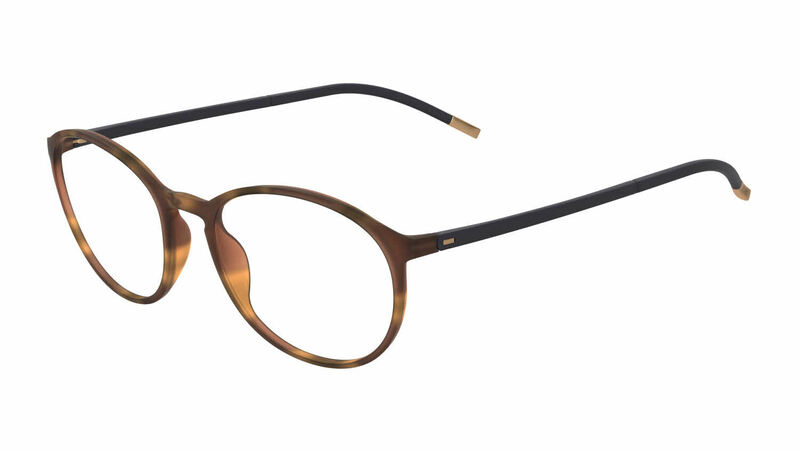 I have this fantastic light and stylish frame and Love to wear them. Silhouette is an AUSTRIAN Brand, Not an AUstralian one! I am very happy with this purchase. Very light, popped lenses in and off. I want no adjustment, fit like a glove. I will be looking for another pair. I've always thought that if I have to wear glasses I will not wear any but the best! I rotate two or three designer frames and each year at exam time I retire the oldest and add new frames. This year my friend and optometrist's technician put the Silhouette Illusions (#2889) on the table in front of me and said, "These were made for you." She was right! I don't think I'll be wearing my other frames often. Thank you Silhouette for making my choice easy. I love the style, light weight, comfort and color, all very fashion forward! I'm looking forward to seeing what Silhouette has for me next year--or maybe before. This is my second pair of this frame. They exude quality and they are light and very comfortable. I rarely buy frames that are not from Silouette.